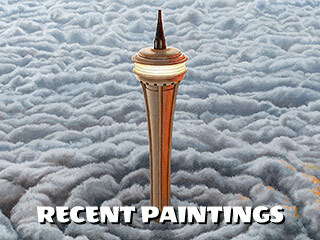 RECENT PAINTINGS displays my latest artworks, created with the new Golden open acrylic paints. 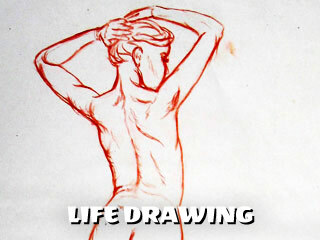 LIFE DRAWING is a collection of sketches of the live figure model. They were created in drawing sessions at Disney, when I worked for the studio as a supervising animator in the Nineties. 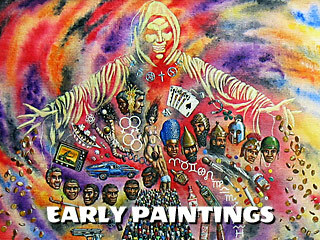 EARLY PAINTINGS features a selection of my visionary art from the seventies and eighties. NEW FIGURE SKETCHING shows examples of drawings and quick paintings produced at life drawing workshops in the Los Angeles area.